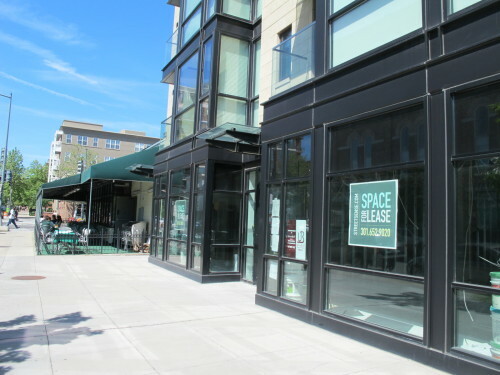 A Menchie’s frozen yogurt is coming to long vacant retail space in the moderno building at 12th and U St, NW. You can see their menu here. 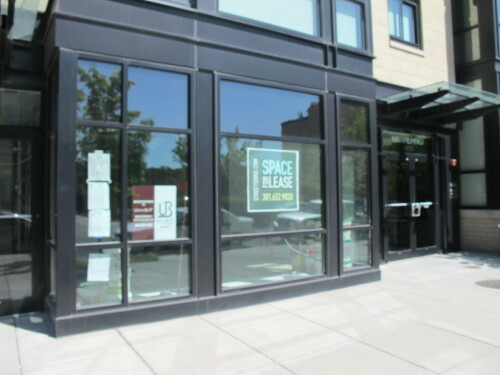 Back in 2011 Teaism had plans to move into the space but unfortunately were unable to secure adequate financing.